Nowadays there are a host of tools at your disposal to grow your business, you simply need to know how to take advantage of them. New digital marketing trends and technology can help you increase your client base, generate leads and increase the visibility of your brand. HiveMind Studios is one of San Jose, CA’s leading pay-per-click (PPC) management companies and they’ve collected some content marketing tips to help you boost your small business this coming year. Following these 5 tactics, is an infographic (courtesy of SerpWatch) that may be just what you need to start the year. Short and sweet blog posts don’t go as far as they used to. These days, users are looking for more unique, in-depth pieces of content they can’t get anywhere else. Consider offering more premium content on your blog, such as longer, more expansive pieces that focus on unique topics (think 600 words or more). Low-quality links won’t do much for your rankings in the coming year, so revisit your internal linking processes. In 2019, search engines will be looking for websites with up-to-date, accurate and high-quality links. Try going through your content with a fine-tooth comb and getting rid of any links to spam, dead or redundant links. One way to give your business a boost without waiting for long-term, organic content results is to invest in PPC services. 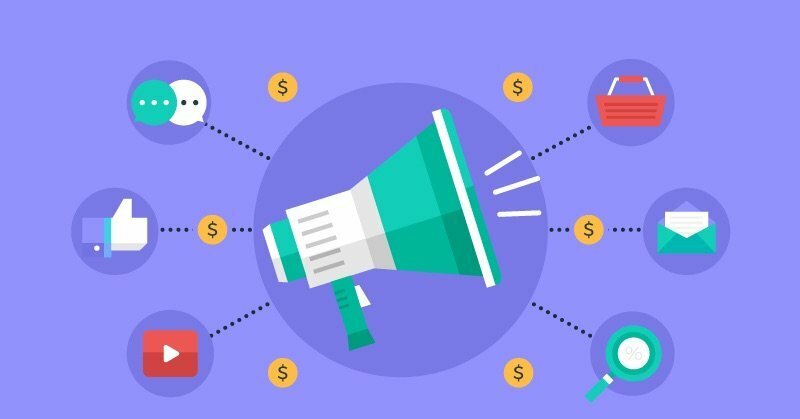 Using a PPC Management company in San Jose CA (HiveMind Studios), you’ll be able to create targeted marketing campaigns that generate proven returns and results you can analyze. . Reviewing all of the content you have available can help identify areas of improvement or locate pieces of content that could be working harder. You can identify pieces of content that you want to optimize for geolocation, or unique blog pieces you forgot about. Businesses can’t ignore the growing number of mobile users, especially when it comes to search engine rankings. That’s why it’s essential to ensure your website is properly designed for mobile and also ranks among voice search users. Mobile is one of the areas where businesses can connect at the local level, so optimize your content with geo-location data. Whether you rely on SEO, social media, content marketing, paid online advertising, or email marketing to generate leads for your business and convert users into paying customers, the following infographic from SerpWatch is just what you need to start the year. The marketing statistics depicted below could act as direct practical tips to hone your marketing campaigns, including deciding on the ideal length for your blog posts and emails or making your SEO tactics more effective. So what are you waiting for? Jump right in and start planning for an even more successful 2019! Do you want to use all of the tools at your disposal to grow your business in 2019? If so, HiveMind Studios can help you put together and execute an innovative digital marketing plan. Contact our team today to learn more about how your business can remain at the forefront.